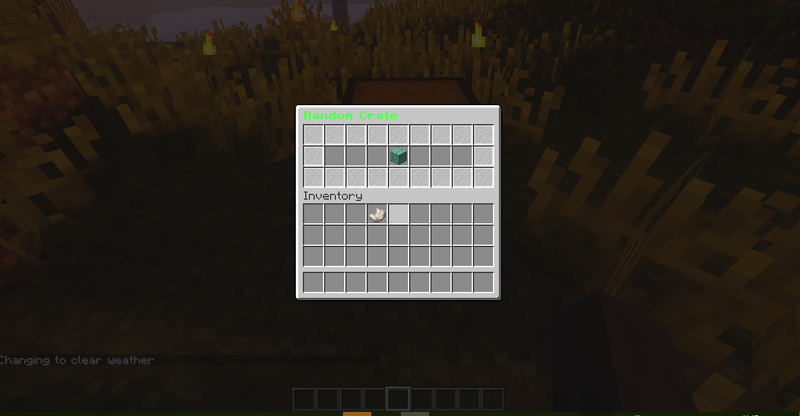 They are chest when you place it there wil be displayed a animation and you wil get a random item. How to get the Random Crates? you can get them with the command /RancomCrates or when you have joined the server for the first time (if it's set to true in the config file). How do you configure the items? Thanks, can you set itemIDs also?